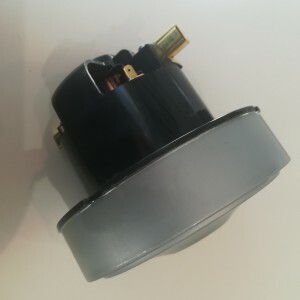 HomeAll PostsUncategorizedLet XLERATOR Be Your Playmaker! When constructing a championship team, you always want to bring playmakers to your squad. 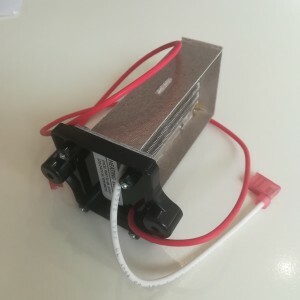 A playmaker is someone–or something–with exceptional ability in a particular area and is able to perform at a high level with relative ease. 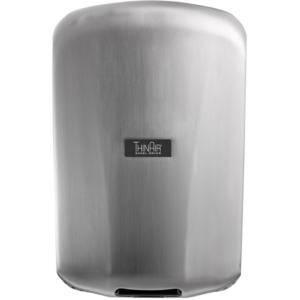 In the areas of hand hygiene, sustainability, and speed, the XLERATOR® Hand Dryer is the hand drying industry’s true playmaker. With more than 750,000 daily visitors, New York City’s iconic Grand Central Terminal (GCT) feels like its own small city within the greatest city in the world. Featuring 44 train platforms, 68 shops and 35 restaurants across 48 acres, GCT was seeking an efficient way to move visitors through the terminal with a focus on energy efficiency and sustainability. Grand Central Terminal’s high-traffic environment requires solutions with the industry’s best warranties, which is where Excel Dryer’s commitment to customer support shines bright. If the XLERATOR can make it here, it can make it anywhere! 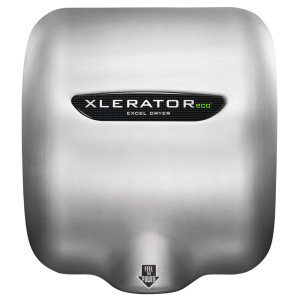 The XLERATOR Hand Dryers bring a proven record of success, having partnered with championship-winning franchises, the New England Patriots and the Boston Red Sox. With the capacity to hold nearly 70,000 people for any event, Gillette Stadium’s washrooms were one area that offered room for improvement. Originally equipped with paper towel dispensers, the stadium used an average of 6,264,000 paper towels per year, at a cost of more than $50,000 for paper, maintenance and waste removal. 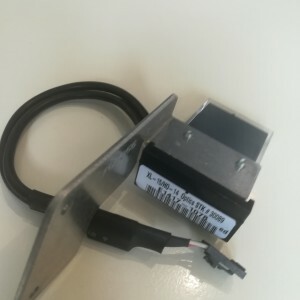 In September 2009, Excel Dryer, Inc., manufacturer of the patented high-speed, energy-efficient XLERATOR Hand Dryer, announced a partnership with the New England Patriots to install more than 125 XLERATOR dryers that feature Excel Dryer’s exclusive, custom digital imaging cover technology throughout Gillette Stadium. About 30 miles northeast of Gillette Stadium sits Fenway Park, Major League Baseball’s oldest stadium and the beloved home of the Red Sox. Over 37,000 fans and 2,000 staff members are on hand for sold-out home games. And while Red Sox Nation fills the stands, they also fill up trash cans with dirty paper towels. Fenway was spending nearly $57,000 each year on paper towels, not including the cost of maintenance and waste removal. A customized cost-savings analysis revealed that XLERATOR Hand Dryers reduced Fenway Park’s hand drying carbon footprint by 82%. To put that into perspective, an 82% reduction saved approximately 560 trees, 100 cubic meters in landfill space, 657,724 gallons of water and emissions from almost 620 gallons of gasoline in one year. 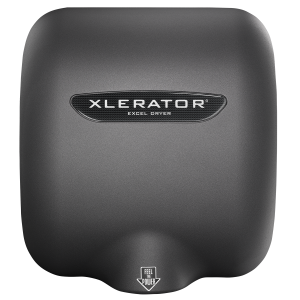 XLERATOR Hand Dryers will save the park over $83,000 annually – a 97% savings over paper towels. 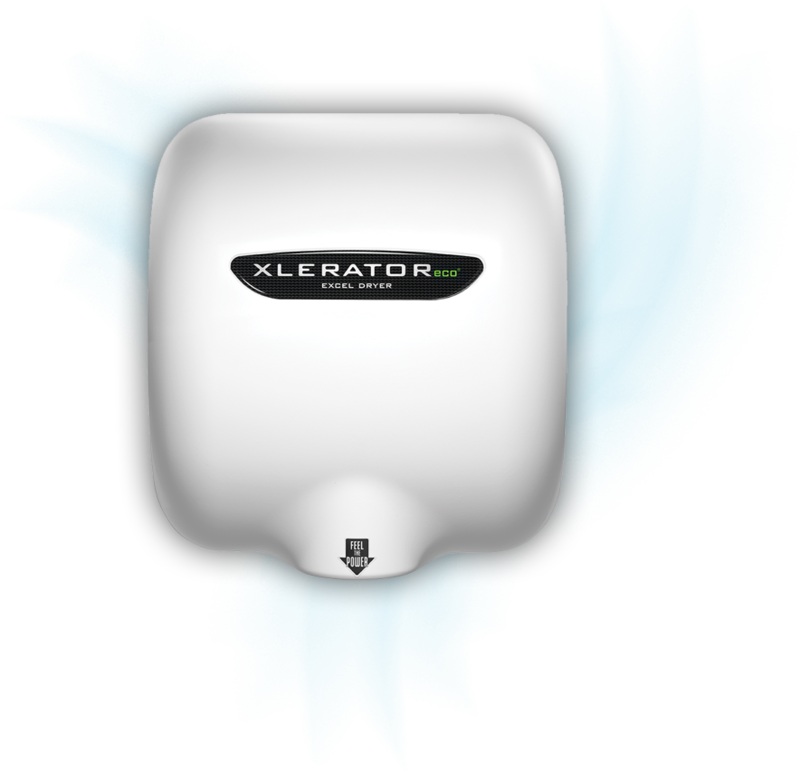 XLERATOR Hand Dryers are a proven playmaker, no matter the size of your facility. If you’ve decided that it’s Time To Throw In The Towel®, call on the line of XLERATOR Hand Dryer options that will bring your facility to a championship-level!